It’s fair to say that Marvin Johnson hasn’t had the best of spells at Bramall Lane since he moved to Sheffield United on loan from Middlesbrough in the summer. The Sheffield Star understands that Boro won’t stand in the way of Johnson if Sheffield United wanted to make his loan move a permanent one. Johnson has only made one start in the Championship for Chris Wilder’s side as they hunt for promotion to the Premier League this season. This won’t come as a surprise to many, with competition for places in the Blades starting XI extremely high, so if anything, it’s a surprise to see him make six substitute appearances in this year’s campaign. In the majority of games that Johnson has featured in, he has been used as a makeshift full-back, as opposed to his better suited attacking role. The 28-year-old’s career has somewhat stalled in recent seasons and he will be keen to recapture the sort of form that saw him move to Middlesbrough from Oxford in the summer of 2017. Johnson and his Sheffield United team-mates travel to the Madejski Stadium to face relegation-threatened Reading on Saturday evening in what could be a potentially tricky fixture for the Blades. It just begs the question as to why Johnson even made the move to Sheffield United. It’s quite frankly ridiculous that he is still with Chris Wilder’s side this season, as he isn’t going to be getting anywhere near enough game time to play. 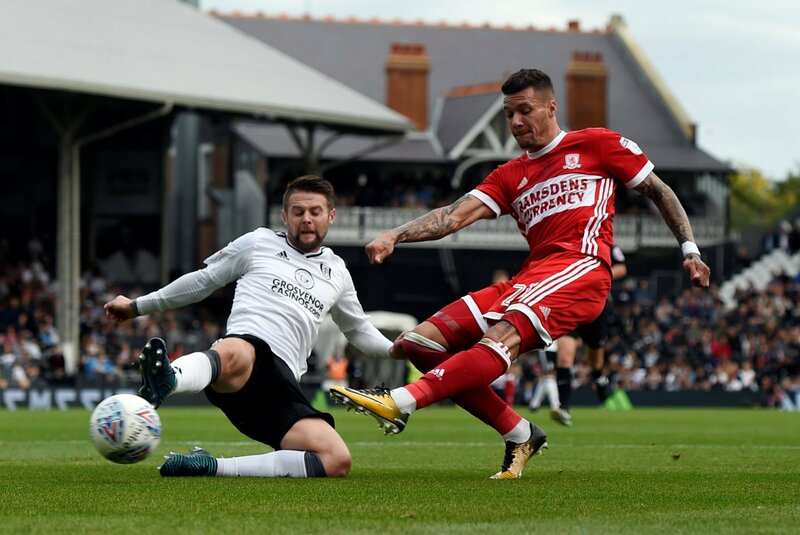 It’s no surprise to see that Middlesbrough won’t stand in his way in making the deal a permanent one, as he is a player that won’t have any sort of impact on the Boro squad as they battle the Blades for a promotion spot to the Premier League. Jay Tabb: Brentford, Coventry and Reading before a sudden change of sport – Where are they now?